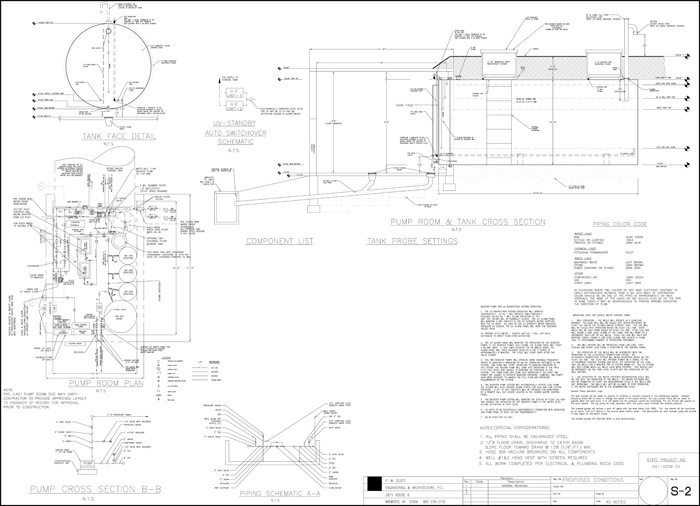 Water treatment system design services include water testing and drilling programs to develop on-site water supply plants to service the needs of a particular project. Treatment systems have been developed for municipalities, commercial project and residential developments. 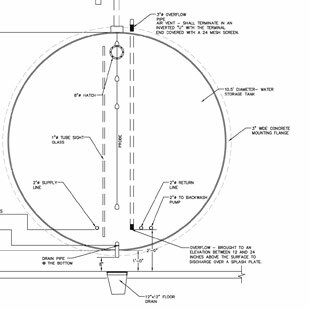 These designs include systems whereby the water requirements exceed the capacity of individual wells.